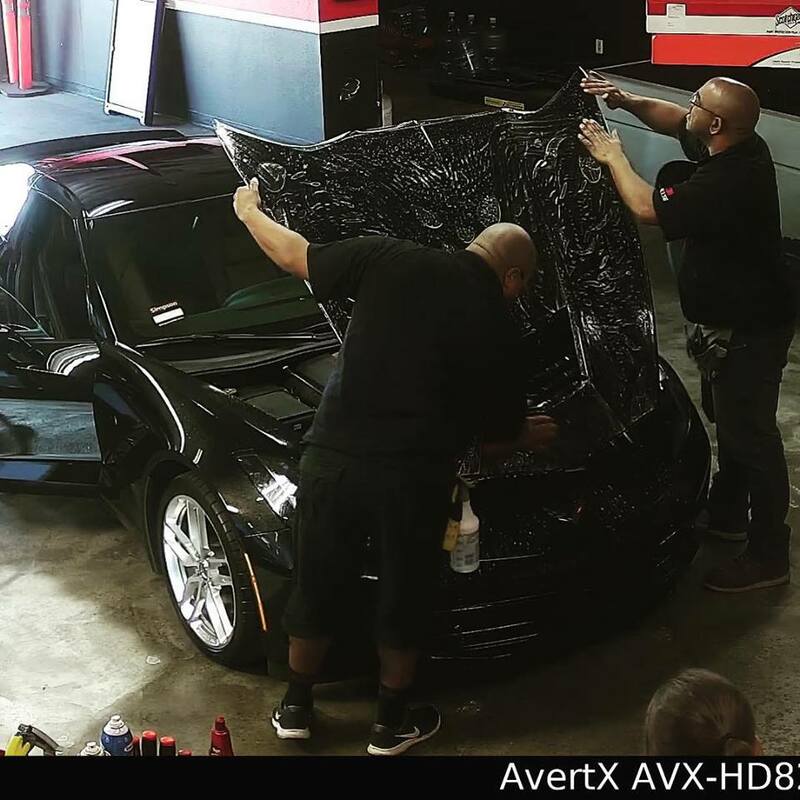 Nice start to 2019 with a 2018 Corvette 3M Scotchgard ProSeries paint protection! Bring your car by the shop today for the best in paint protection! 2018 Porsche GT3 with 3M Crystalline 40% on the doors and 20% on the back. Bring your Porsche or any other car by the shop today for the best in Window Tinting! Nice and Dark with 3M Color Stable Limo/CS-5%! Bring your van or car by the shop today for the best in Window Tinting! Do you have windshield chip repair needs come on by for the same day service! 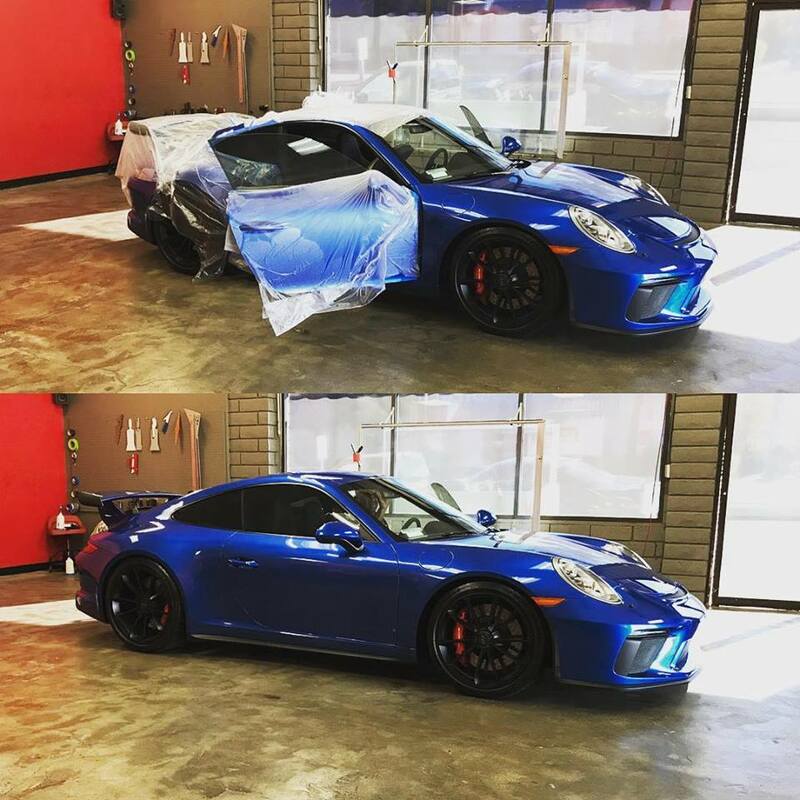 2018 Porsche GT3 with 3M Crystalline CR-70% all around. Now you can protect your vehicles paint finish from the element’s with our Scotchgard Paint Protection Film. The best on the market at a fair price! Call us or visit https://www.allshadeglasstinting.com/…/3m-paint-protection-…/ for more information now! 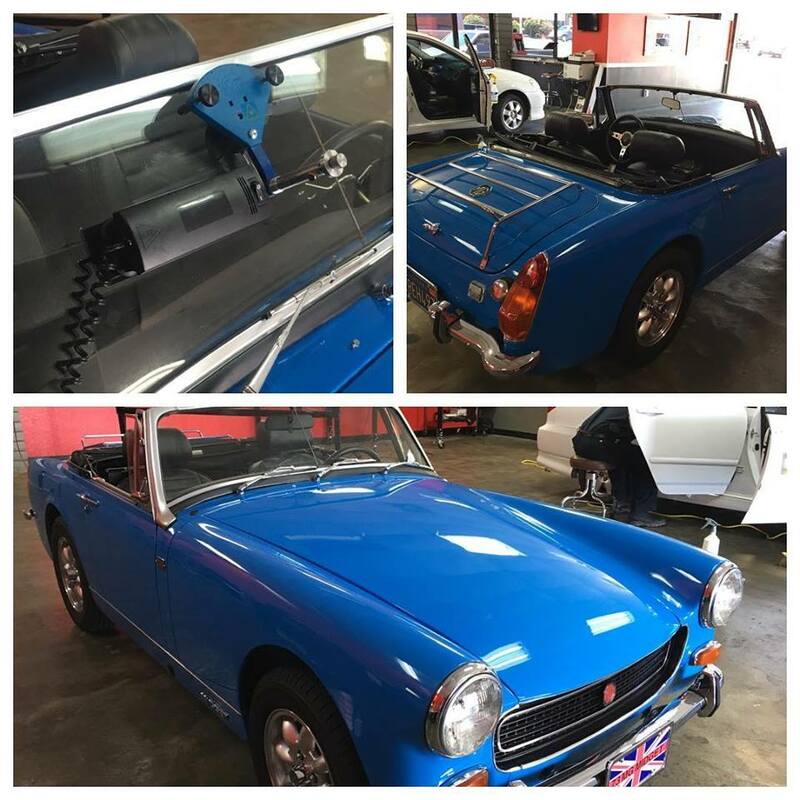 Get remarkable result’s from tinting your vehicle with us! 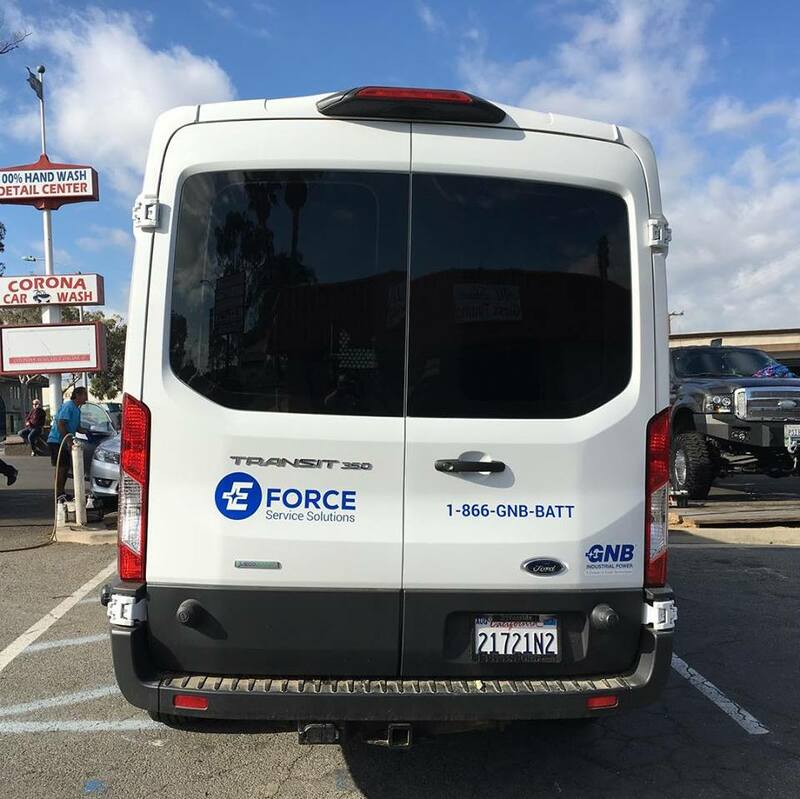 We are the tint master’s serving Corona, Riverside, Orange County, Los Angeles, and San Bernardino!